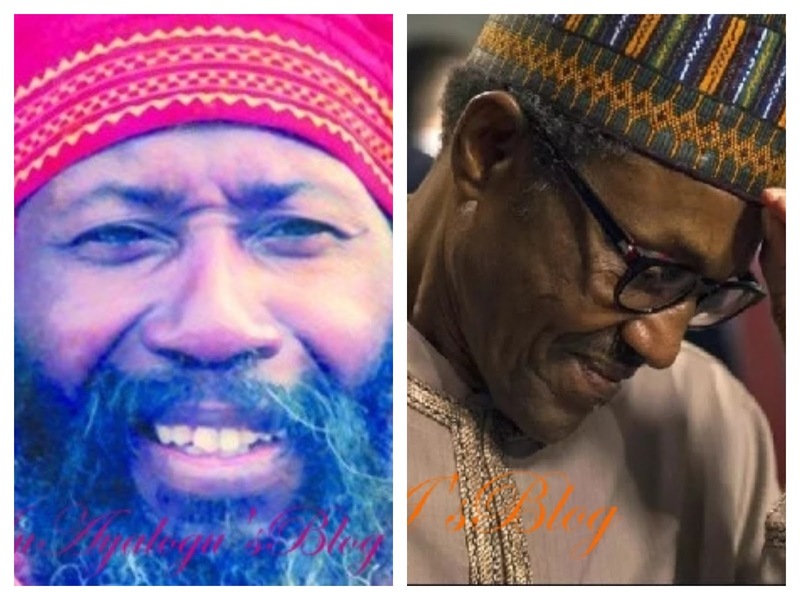 The spiritual leader of One Love Family, Satguru Maharaji has admonished the President Muhammadu Buhari-led Federal Government to deal with herdsmen like it did with the Niger Delta militants. He said government can end the killing by arresting the leaders of Miyetti Allah Cattle Breeders Association of Nigeria (MACBAN). In a statement he personally signed, Maharaji said the arrest was necessary because the association had admitted to the killings across the country. According to Maharaji, “The inertia so far exhibited by the government in the face of continuous killings by the Fulani perpetrators is highly intriguing.